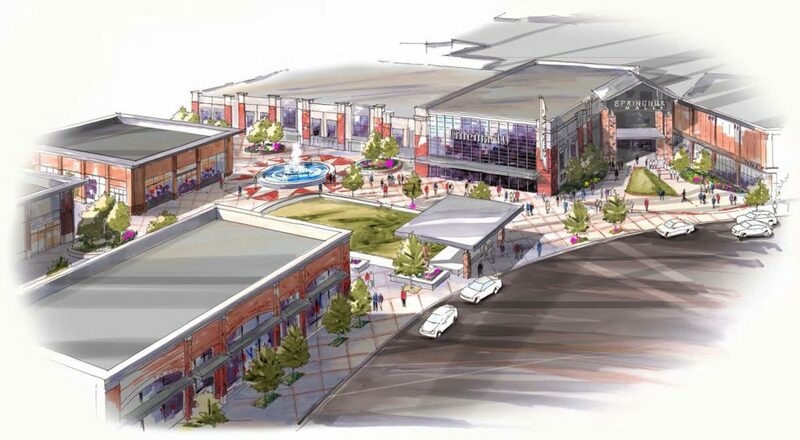 The Spring Hill Mall Redevelopment includes the demolition of an existing empty JC Penney department store shell and 153,000 S.F. 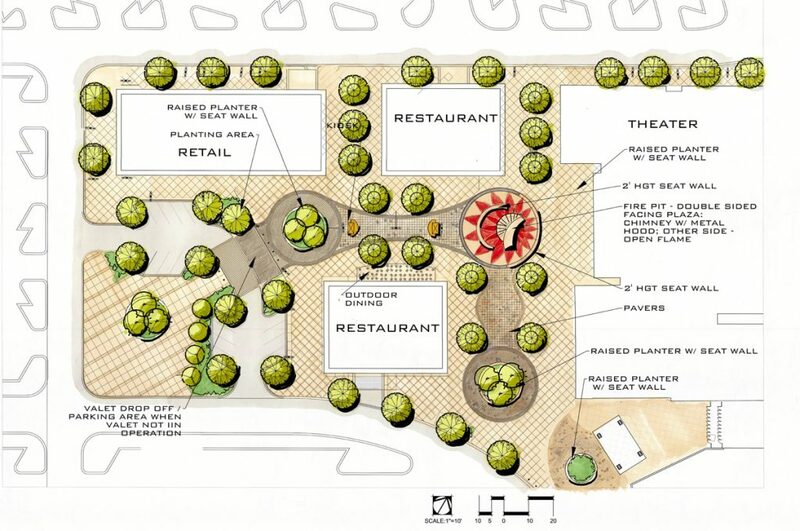 of existng mall lease square footage including the existing food court, mall restrooms and mall office to make way for a new Cinemark Theater, 28,000 square feet of new exterior-facing retail and a new exterior retail/restaurant plaza. 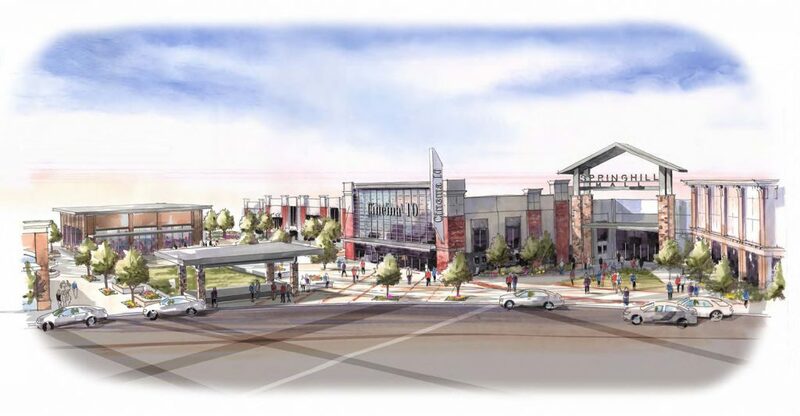 mall restrooms, relocation of the existing mall service shop and mall offices, and relocation of several mall tenants.